Magento Review – Will it Make You Successful? Magento is an e-commerce software for enterprises and online business websites to help you launch and manage your business. If you own an enterprise or a fast-growing business, then things that work for most people might not work for your business and its needs. When you are creating an online store, your e-commerce software should give you lots of customization, which will give you flexibility so you can increase your sales and optimize your website. In this review I will help you find out what Magento has to offer, and whether or not it is right for you. Magento has one of the most flexible full-featured e-commerce software, and it can be used for all types of businesses. It has TONS of customizations, with thousands of plug-ins and extensions. Magento can grow and change as your business does. It can be used for basic e-commerce features for your online store, or used for advanced options to accommodate growth. There is a community of Magento users who can help you modify the software for your business. The company offers 2 main products. Magento’s Community Edition – This is designed for small to medium sized businesses. However, it is intended for merchants who are highly tech-literate and are able to hire professionals to develop their online store. 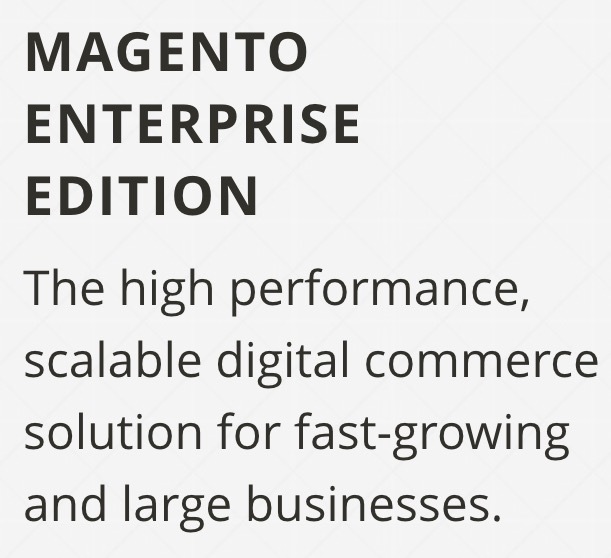 Magento’s Enterprise Edition – This is more for large-scale retailers. It gives you enterprise-level functionality and support from other users to help configure your website. 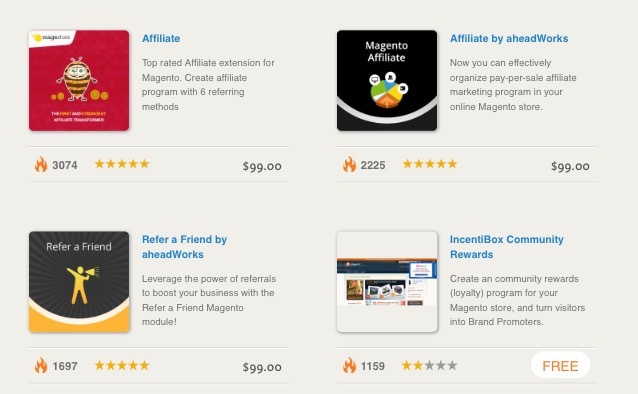 Magento is free to join, and you don’t have to pay for a monthly subscription. There are also free and paid plug-ins/extensions that you can use to optimize your online store. The picture on the right is an example of one of the MANY upgrades there are. 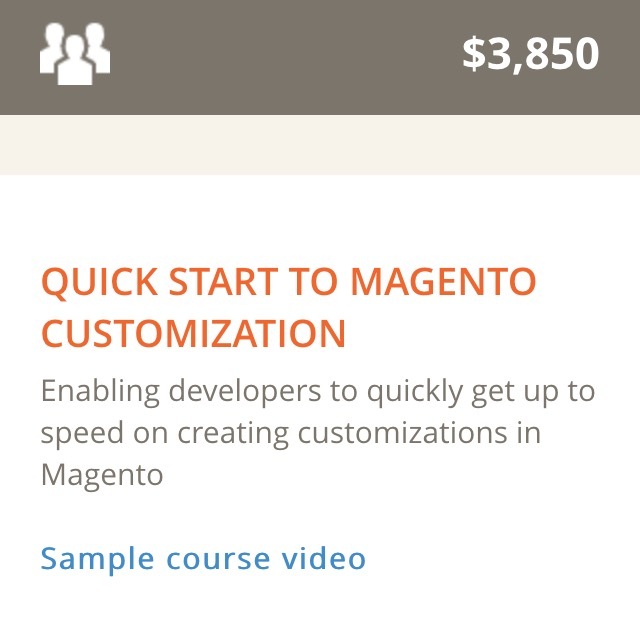 Magento Community Edition – Free to join, but you will need to buy more tools and training if you are new to the online world. If you do not have this training you will not be successful, and it can cost up to $3,850. Want a FREE Way To Create an Income Online with All the Support, Training, and Tools You Need? Magento offers everything you need to launch and manage your e-commerce business. And with a focus on growth and scalability, Magento also provides a wide range of tools to help you boost traffic, sales and customer engagement. Web design: You can choose from thousands of themes on the Magento platform, then customize the look, feel, and functionality to fit your brand, company values, and mission. Shopping cart: Magento has secure payment processing. You can choose from different payment options, including Simple Pay, PayPal, Amazon Payments, Google Checkout, Authorize.net, etc. Customer service: You have access to purchase history and information on current orders from your store. Users on your site can also save products to their ‘wish list’ for future purchases, as well as save their information for a more convenient checkout. Order management: They have an admin panel to manage transactions, fulfill and ship orders, issue invoices, extend credit, etc. Mobile commerce: Customers can access your store on mobile devices. Search engine optimization (SEO): Magento has SEO tools improve boost traffic to your online store. Analytics and reporting: You can measure your online store’s performance with full analytics and stats. They use Google Analytics integration, which isn’t the best. Multiple websites: You can run multiple websites. 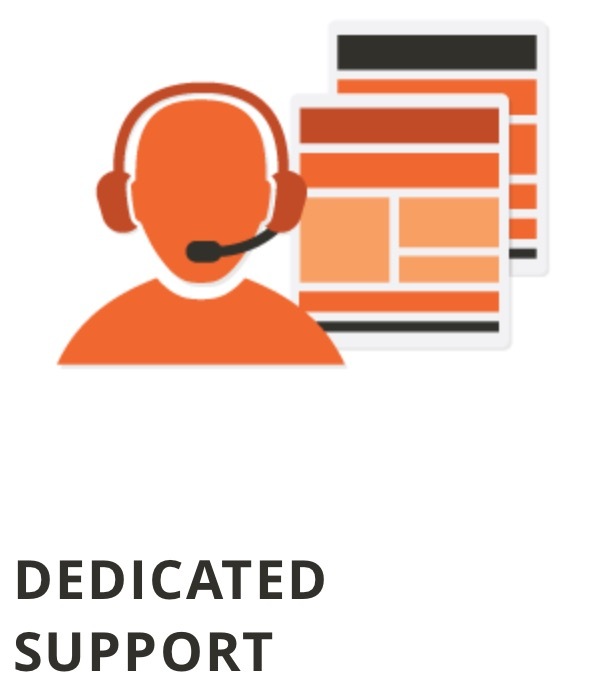 Magento comes with support that includes phone calls (not for Magento Community users), and email tickets, which they say will be answered in 1-4 hours depending on the package you purchase. There have been MANY complaints about the support at Magento for the Community users. 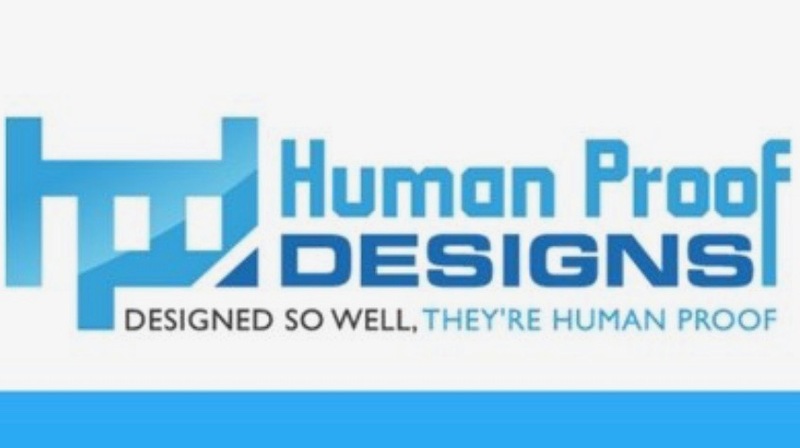 Knowledge base: They have articles, tutorials, webinars, and screencasts. Magento wiki: They have a community that runs wiki filled with helpful articles on setting up your Magento store, managing products, processing payments, designing your website and store, implementing plug-ins and extensions, adding functionalities, etc. Magento forums: A community of Magento users can help you on the Magento website or at magento.stackexchange.com. You can enter questions or search through existing posts to find the answers you need. Consulting services: You can contact Magento’s Expert Consulting Group (ECG) and certified Magento partners/developers for more one-on-one help. All in all it is a legit software for online experts, but NOT for new users! If you have any questions or have had experience with Magento, please leave a comment below! I was trying to share your page on FB with friends, but I get an error message. Make sure that you’re using forward slashes (i.e. /). Is there a way I can fix this? 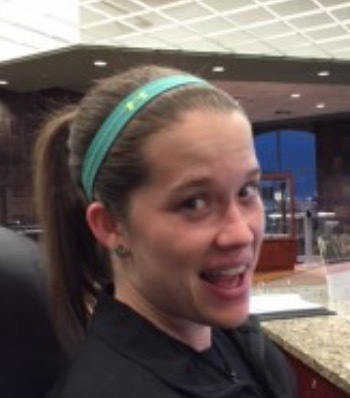 your blog is very informative and I want my friends and family to know not to be scammed. Actually FB has blocked you web page. I put in request to allow it. I wanted to share your page. Aw man! I know when I tried to post it on Facebook it won’t let me, but I didn’t know it wouldn’t let you share it. Even when I put the ‘http://www.’ before it, it still doesn’t let me.